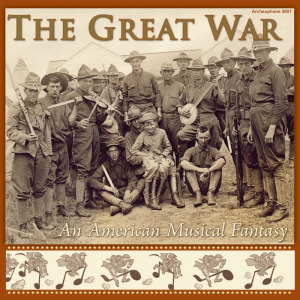 Featuring 56 tracks, Archeophone's The Great War: An American Musical Fantasy traces the history of American involvement in World War I by reviewing the kind of records that were released. What unfolds is a drama in which the U.S. transforms through a series of stages: from curious bystander and political neutral to naive dove, then from idealistic booster to jingoistic hawk, and finally from jubilant victors to street-wise questioners asking "What was it all for?" 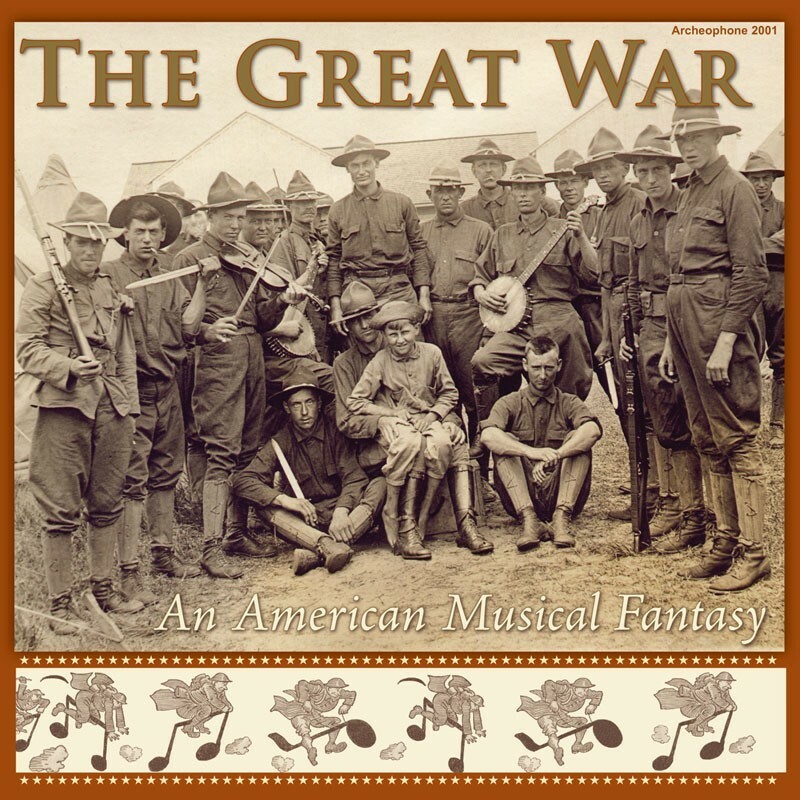 With a 76-page full-color booklet featuring historical graphics, original research on the recording industry and a personal reflection on the war, The Great War is an essential release for those who love the music of World War I. Visit The Great War's expanded catalogue page to see the complete track listing, read an extended description, and listen to sound samples.